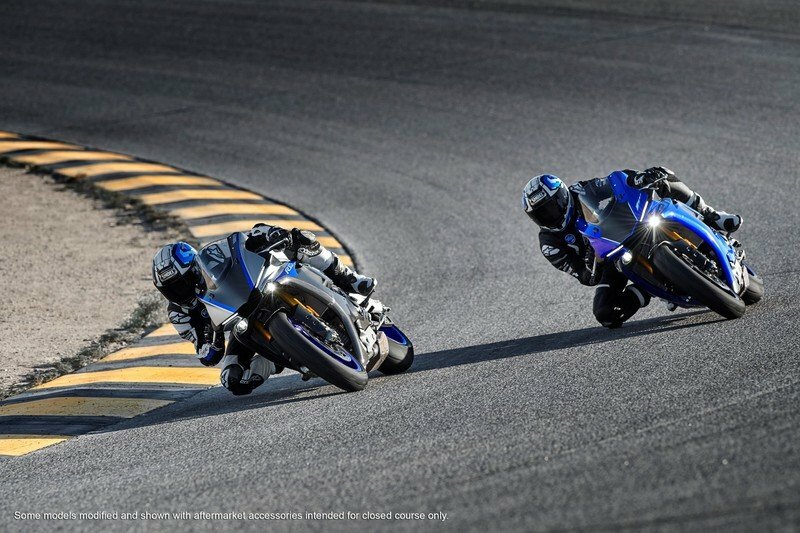 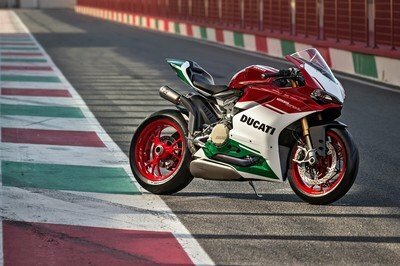 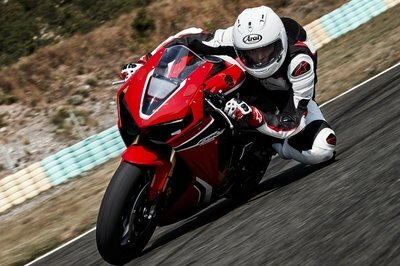 Touted as the sharpest and most track-focused supersport bikes you could get your hands on, Yamaha has updated their mad YZF-R1 and YZF-R1M superbikes with recalibrated equipment and a couple of new features keeping the competition alive and well. 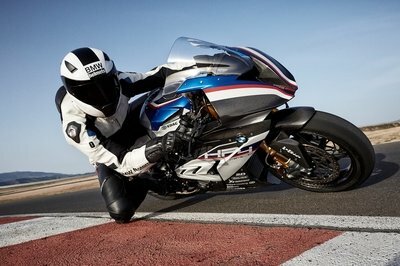 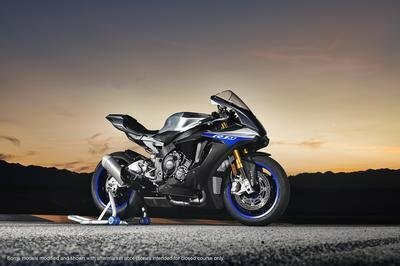 Taking one step closer to the true-blue racing pedigree of the M1, the 2018 R1 series will enhance rider experience by improving suspension, shifting and fuelling to be the "most sought-after supersport motorcycles designed to deliver the pinnacle of performance on and off the track". 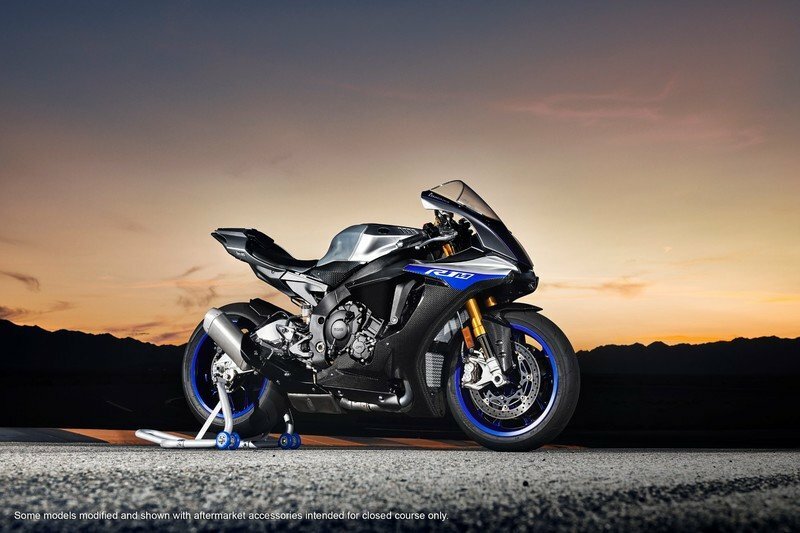 Most of the updates are mostly underneath the skin, which itself gets a new Team Yamaha Blue on the R1 and a Silver Blu Carbon paint job on the R1M. 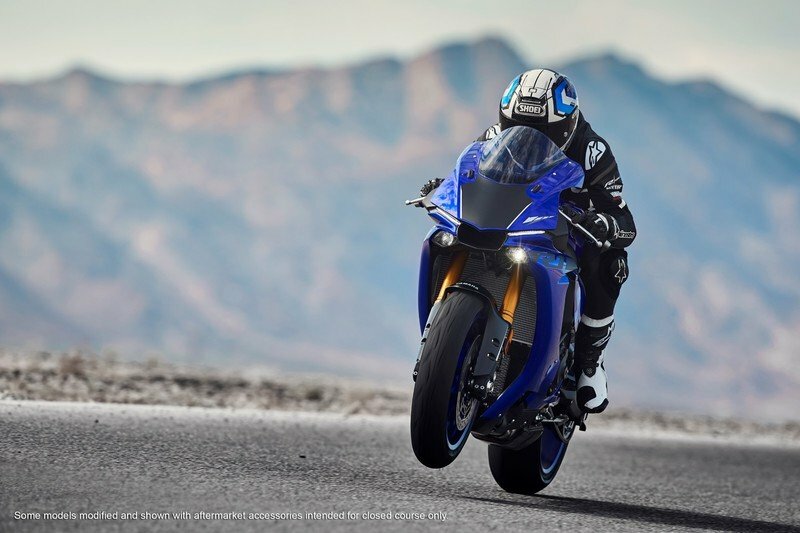 The YZF-R1M has one another trick up its sleeve with the Öhlins Electronic Racing Suspension (ERS) getting updated with the latest Smart EC 2 ERS system. 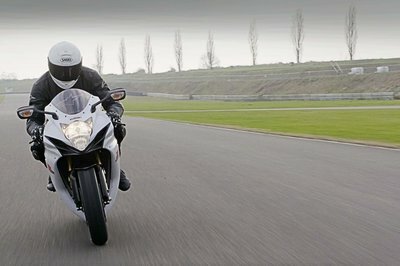 It can now be fine-tuned via the YRC settings using a smartphone app connected to the motorcycle’s Communication Control Unit (CCU). 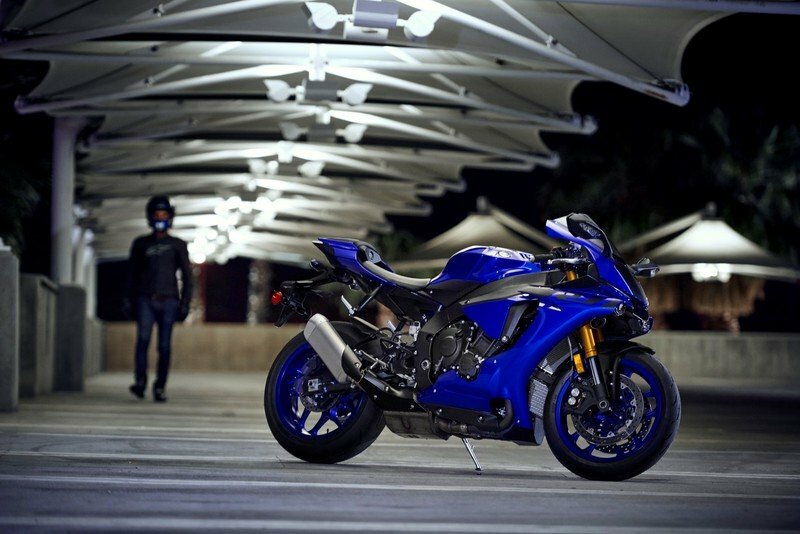 The YZF-R1 2018 edition will hit showroom floors in March at $16,699 while the limited-edition R1M will also come around the same time and cost you $22,999.